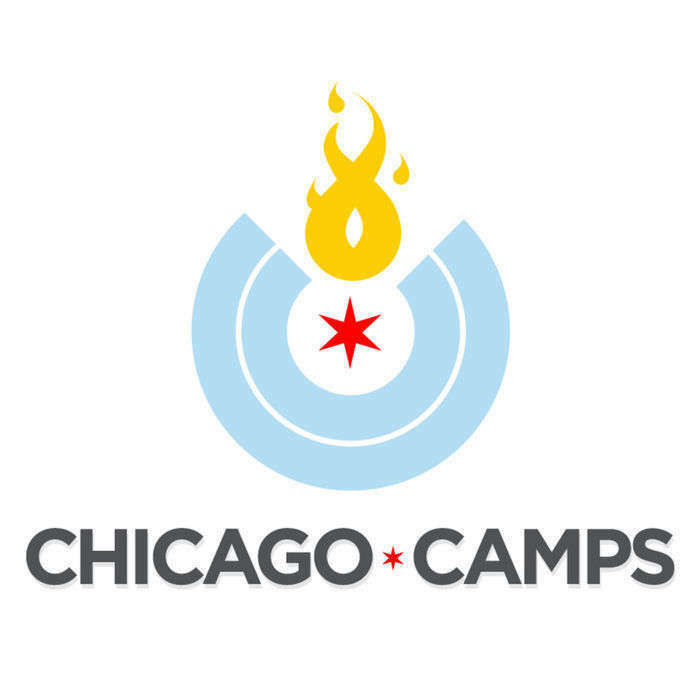 Chicago Camps (chicagocamps.org) was founded in 2012 and plans multiple low cost, high-value events primarily in Chicago. 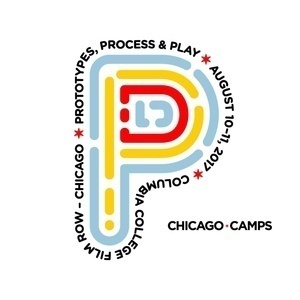 This podcast features Dr. Steve Julius, Founder and Chief Executive of HRCG and former Team Psychologist for the Chicago Bulls, and his Presentation, “Getting a Seat at the Table and Keeping It!” from the design leadership conference Prototypes, Process & Play on August 11th, 2017. Prototypes, Process & Play presentation podcasts are sponsored by Balsamiq - with Balsamiq Mockups, anyone can design great software. Dr. Steve Julius is the founder and chief executive of HRCG, a Chicago based firm specializing in executive leadership, high performance teamwork, organizational effectiveness and strategic human capital solutions. A true proponent of the power that is derived from integrating diverse talents and points-of-view, Steve has built a team of professionals who combine the approach of trusted advisor with the first-hand knowledge and insight that comes from their having been in significant leadership positions prior to joining HRCG. Steve believes that personal and professional success is the result of principled intention, consistent practice and skillful execution. As such, he maintains an active practice of advising senior executives and their teams from an array of major corporations, entrepreneurial companies and professional service organizations. He also serves on the advisory board for several private equity firms. Whether called upon during times of organizational transition or in anticipation of capitalizing on opportunities for enhanced business performance, Dr. Julius is known for his ability to combine his knowledge of human behavior, organizational dynamics and business strategy to create relevant and practical solutions. Steve’s enthusiastic, outcome oriented style has been described as “contagious” resulting not only in ready-to-use business solutions, but also a collective sense of personal satisfaction and empowerment on the part of those with whom Steve works. Getting a Seat at the Table and Keeping It! Design is now finding it has a seat at the leadership table, but is it/are you viewed as a practitioner of an arcane science that is called upon to facilitate business processes? Or, are you also routinely called upon to contribute to the overall business strategy at the company–wide or departmental level? Building strong, domain capability will maintain your status as a design expert, but it won’t lead to your being trusted as someone who can help build the overall business strategy. That requires a complementary set of skills. Talk to any CEO in organizations small and large and she will tell you about the critical role technology—and design–play in that business’ success. Ask that same CEO to describe how the design functions contribute to the day-to-day operation and it’s likely she will describe an enabling or support role. Dr. Steve Julius will describe how you can contribute to significant value creation as a strategic business partner, while maintaining and even enhancing your status as a design expert. Chicago Camps, LLC (chicagocamps.org) was founded in 2012. They plan multiple low cost, high-value events primarily in Chicago. Simplecast - Publish your podcasts the easy way at Simplecast.fm.